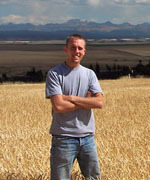 Tim joined NFNP in 2006 after moving his family to eastern Idaho from the midwest. He has a background in small business ownership and investment banking. Tim leads our sales and marketing team and oversees all operations and finance related issues for our company. Jeff has sixteen years experience in wetland habitat mitigation, restoration and enhancement, bio-engineered erosion control and the restoration of native plant communities. 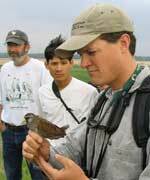 Most recently he has focused on restoration and creation of water bird habitats for sensitive species and the establishment and maintenance of dry land plant communities for upland nesting waterfowl, passerine songbirds and upland game. Jeff has designed over 30 wildlife habitat projects throughout the west. Ann joined North Fork Native Plants in 2017 to assist with operations and sales support. A 5th generation Idaho native, she obtained a B.S. 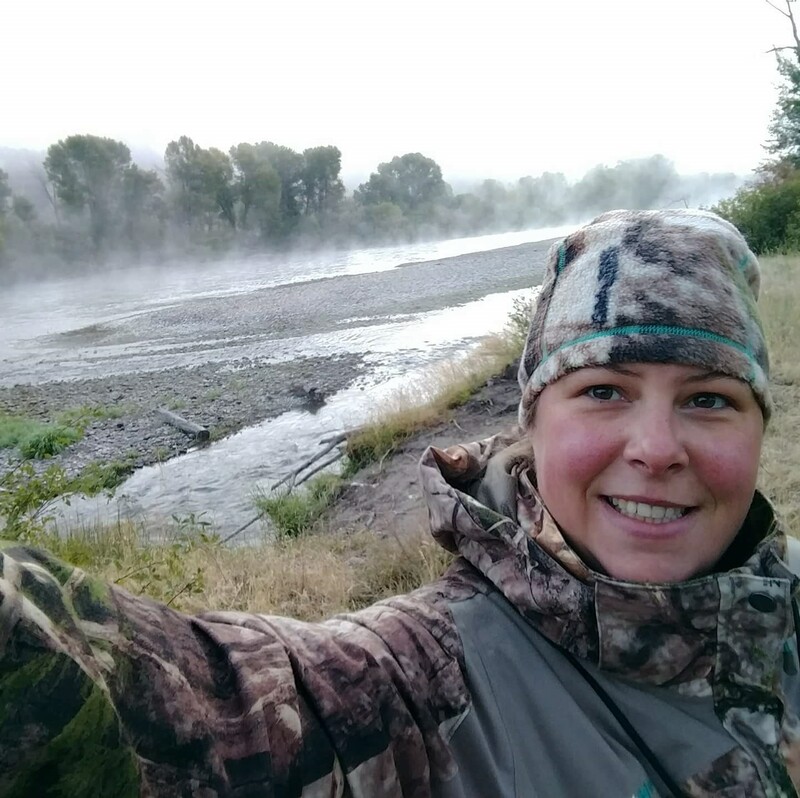 in Natural Resource Management and Watershed Science from Colorado State University and is pursuing her Master's at the University of Idaho in Restoration Ecology. She has 20 years experience in her career working in hydrology, water quality and botany. In her spare time, she can be found pursuing some of her favorite life-long hobbies such as fly fishing, skiing, hiking, hunting, gardening and spending time with her family. Ty has been with North Fork Native Plants since 2004 and has been integral in the development and growth of the nursery. He came to NFNP with nine years of management experience. Originally from Rock Springs, WY, Ty has lived in the Idaho Falls area for 18 years. On top of managing the staff and overseeing all production at the facility, Ty is the jack of all trades and facilitates everything from implementing extensive labor and inventory database tracking systems, to any repairs and renovations that are needed, building new infrastructures to water control structure design and installation. 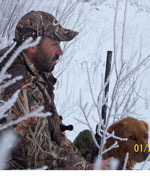 Ty has three adorable daughters and enjoys fishing, hunting and being outdoors. He�s an award winning brewer, the current president of the local homebrew club and moonlights as the assistant brewer at a local brewery. An Illinois native, Jeff brings to North Fork Native Plants his 10 years of experience in agronomy. His professional career as a Crop Advisor has exposed him to a variety of agricultural and horticultural production systems across the nation. Jeff has worked in many agricultural regions including Central Pennsylvania, the Chesapeake Bay area of the Mid-Atlantic, the northern Corn Belt, and most recently in the Intermountain West as a Crop Advisor in the Teton area of Idaho and Wyoming. He advised growers on their fertilizer, seed, and pesticide management decisions related to crop physiology and production, as well as land management. He also has experience as a Soil Conservationist with NRCS, where he provided conservation planning assistance to farmers and landowners in Fremont County, Idaho. Jeff holds a Statewide Consultant license with the Idaho Department of Agriculture as well as a Certified Crop Advisor credential from the American Society of Agronomy. In his free time, Jeff enjoys backpacking, skiing, fly-fishing, and gardening. Mason joined North Fork Native Plants in 2014 while still a student at BYU-Idaho. He quickly discovered that he enjoyed working with us and decided to stay on after he graduated. He has a bachelor’s degree in Agricultural Business with a minor in Applied Plant Science and a love for all things agricultural. Aside from overseeing delivery logistics and ensuring safe and timely delivery of our plants, he also supervises our crews and facilitates their efficient operation. Part of that responsibility is making sure that all our equipment and facilities are in good working order and well maintained. In his free time, Mason enjoys hunting, fishing, riding horses, and carpentry.